Hearst Television’s WTAE-TV will become the last of the Pittsburgh, Pa. stations to redo its set within less than a year. 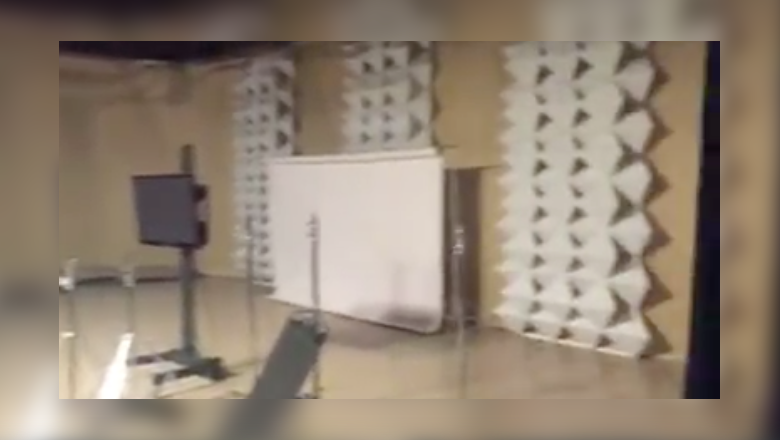 The station has been working to move parts of its old set into a temporary studio, with the weather and traffic workspace in the green room next door. The new set comes as its two competitors, WPXI-TV and KDKA-TV, the NBC and CBS affiliates, respectively, both debuted new sets this past fall that represented significant overhauls of their on air looks. WTAE-TV has been using an FX Design Group set. The market was also unique in that prior to the changes this past fall, all three of the major network affiliates in the market used sets from the same designer. A tour and last look at news studio B and our temporary working area while the new news set is built over the next couple of months.